From our room at the Fairmont Jasper Park Lodge,. This is the view we had to suffer every day. 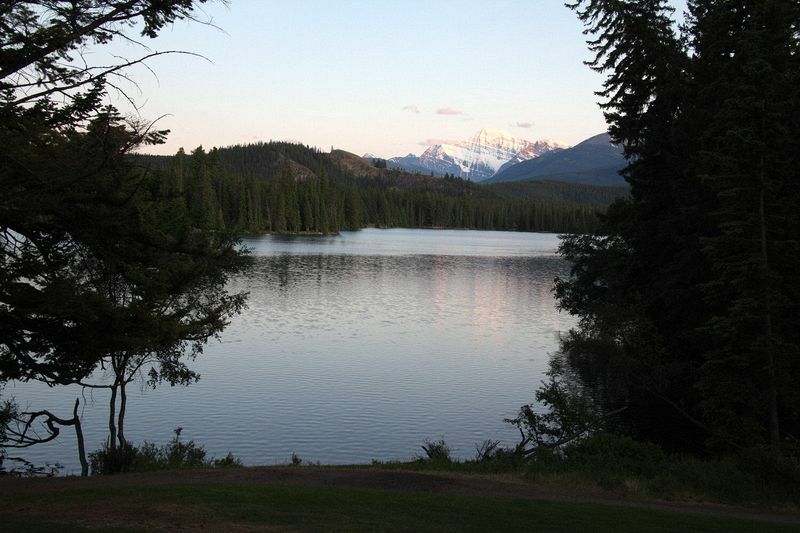 "From our room at the Fairmont Jasper Park Lodge,. This is the view we had to suffer every day."